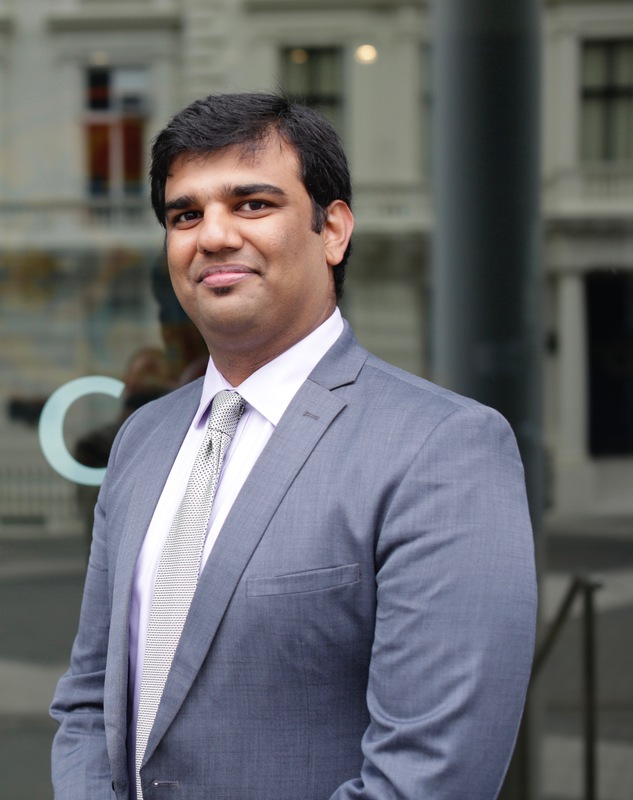 Rahul Bansal (MBA, Imperial College London) is the Deputy Director of Education at Climate-KIC which is Europe’s biggest initiative on driving climate innovation. Rahul has extensive experience in corporate development, strategy, start-ups and investments across various industrial sectors. Climate-KIC is a European knowledge and innovation community, working to accelerate the transition to a zero-carbon economy. Supported by the European Institute of Technology, we identify and support innovation that helps society mitigate and adapt to climate change.